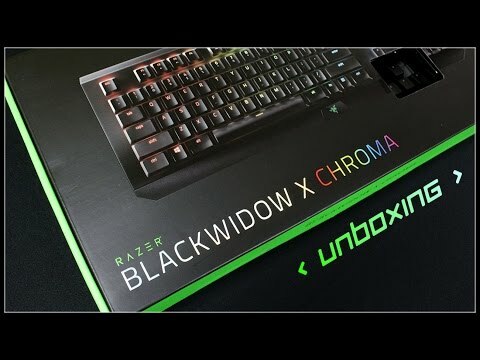 With the Corsair K70 RGB Lux and the Razer Black widow X chroma are fresh, mechanical gaming keyboards on the market. We make the comparison test. The company Corsair and Razer are the manufacturer of luxury hardware for ambitious gamers. 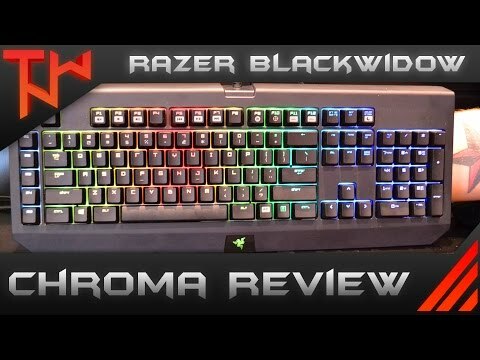 The two mechanical gaming keyboards Corsair K70 RGB Lux and the Razer Black widow X chroma have they brought new keyboards on the market which are similar in terms of price, as well as facilities and thus provide for a comparison test. 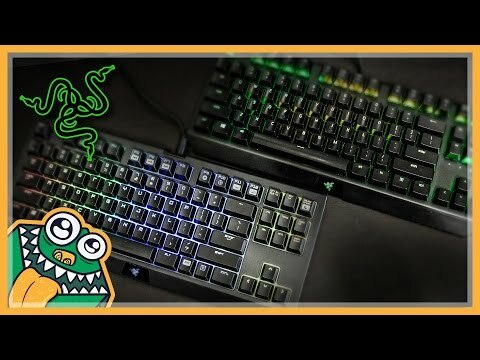 Both keyboards provide a standard layout with 104 buttons with Razer second instead of the Windows button on the right has built a function key. This is additional features such as the direct macro programming, offer only full-blown gaming keyboards with extra buttons. 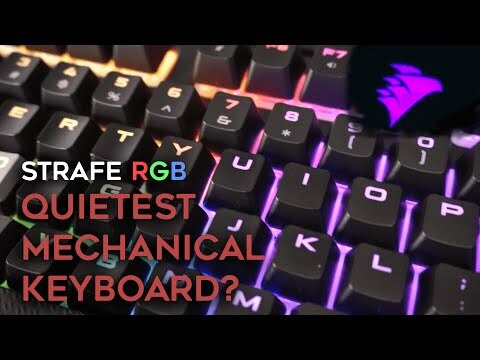 This RGB-LED lighting with over 16 million colors for each button, a metal housing and gaming-grade mechanical switches occur when two test candidates each. Switches are switches for mechanical keyboards. 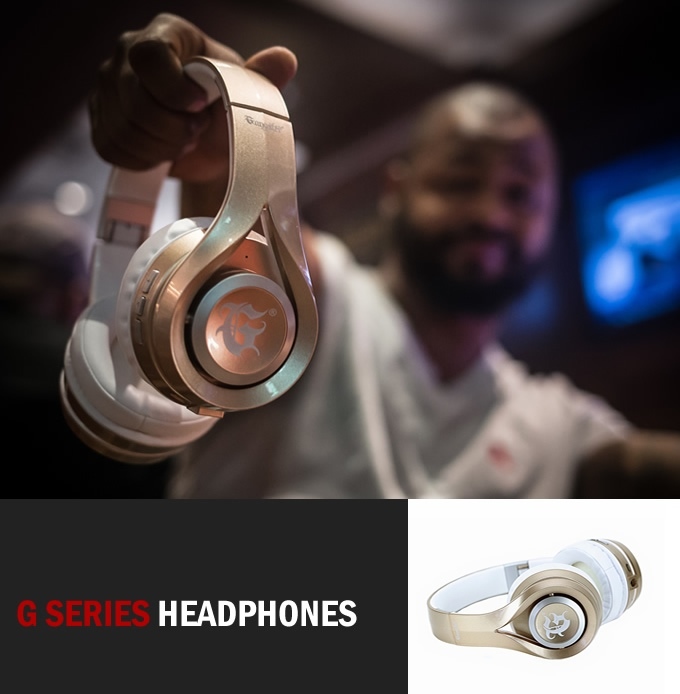 In recent years they have become popular especially with players, because they offer a more direct feedback than keyboards with flat stroke, for example, as in a laptop. Modern switches come mostly from the company cherry. The switches have the designation “MX”, in addition different highlight colors. Especially red or brown switches are popular. There other variants such as green, black or blue. 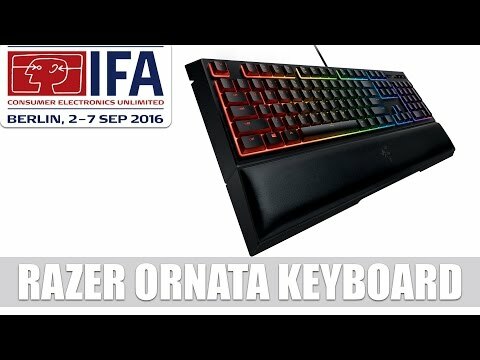 The K70’s Lux with MX- red-, MX- Brown, or MX- blue- switches, Razer used their own. 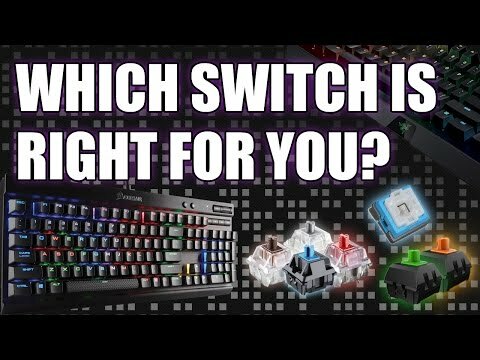 What is it with switches on and what are different variants, that tells you among other things this article by out site or this buying advice from PC games hardware. We want to largely ignore the switches in this test, because ultimately the tip characteristics of keyboards are a matter of taste. An objective assessment of the various switch is hardly possible without a broad division into applications and individual user habits, or beyond the scope here. At the keyboards, we concentrate on the processing, ergonomics, the driver, and existing tools. A stand-alone follows on the following pages, at the end the conclusion with our judgment comes. 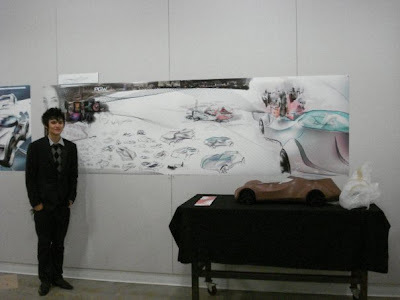 More info on the subject can be found here! 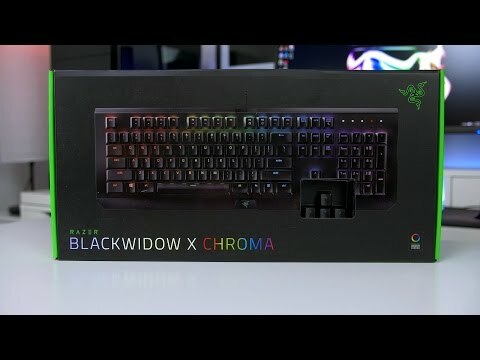 When unpacking the Razer Black widow X chroma is the quality of the manufacturer in the eye. Foam beds metal body gently in the carton. The keyboard housing is very high quality and is by the material used non-slip on the table. Also the key caps make a very good impression in terms of optics and Hapktik. We especially like the cable management at the sheathed cable connection can run through a tunnel of either left or right out of the housing. 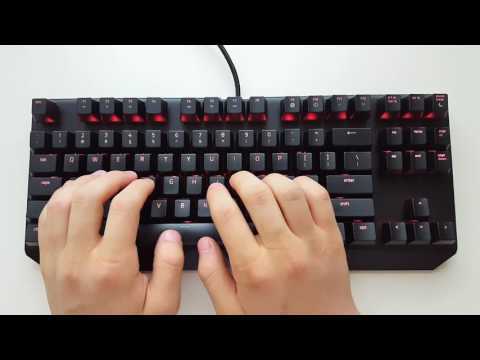 With the FN key instead of the second Windows key, control the volume and the media player, record macros, and infinitely regulate the brightness of the keyboard illumination. You can set the RGB lighting in a clear driver program. Pre- made schemes there pulsing, stargazing and more available as static. Is interesting but probably for most users, that the lighting can be adjusted individually for each button. It runs intuitively and quickly. As a gimmick, the driver provides also apps where you can play, for example, games like snake on the keyboard with the RGB lighting as a quasi-display. Whoever wants to can show various usage statistics to his keyboard including heat maps with the most pressed keys. Many standing as a download available profiles for games round out the good drivers. Who often occurs when playing on the Windows key activates the gaming mode. This disables the Windows key and combinations such as ALT + F4 or ALT + tab. Something incomprehensible and disturbing is that the Razer drivers requires online registration. Without an account, the software will deny access to the settings. The online connection is required, to provide cloud-features (profiles, cross-device settings and more). As a point of criticism, not the switches are to call. These offer an absolutely pleasant feedback and fast response in writing, as well as playing. The quality is very high, but the switches are very noisy. Each key tip is accompanied by a loud click. This may be not disturbing in the hobby room when using the headset. Someone in the same room, however, is and would like to watch TV or read a book, dispute should be pre- programmed. The keys are also quite high. This may be in large hands too much in weight. Should the Razer but be optimized for such great hands, interfere in turn relatively small proportions of each key. Thicker fingers need a settling-in period, to make didn’t happen other, adjacent buttons. We would have liked at least a ball drop. With increasing duration of use the high-quality action buttons prove also quite susceptible to dirt. 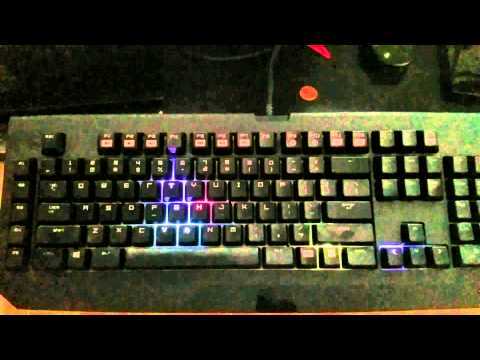 Sweaty or oily finger quickly left their traces, because the K70 Lux RGB is much more resistant. 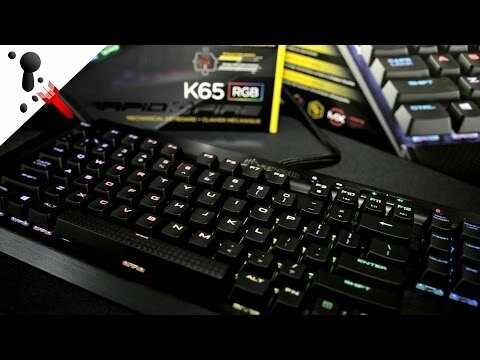 The Corsair K70 leaves Lux RGB as well a very good impression, albeit the Razer has a slightly higher quality. The keys are not quite as noble as it is the case at the keyboard of the competition, but the coating of less dirt.Longer writing and gaming do not directly impact on the surface of the keys. As well as the Razer-, the Corsair keyboard provides a non-slip metal housing. Even with the Corsair, the cable is covered, but slightly thicker. This is because that lead almost two USB cable from the keyboard, each looking for connection to the PC. 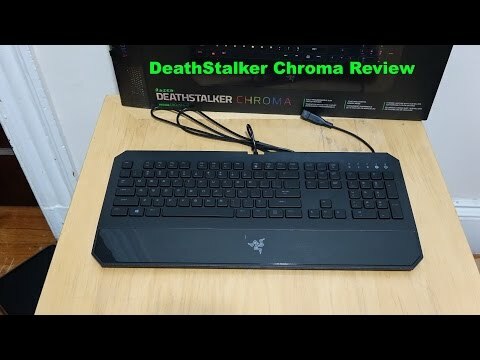 This is not bad because the K70 comes with an additional, full USB port Lux RGB, to which you can connect, for example, your mouse. 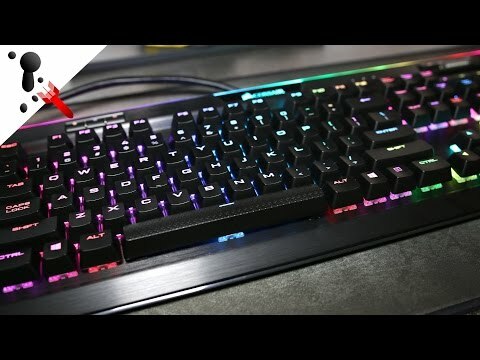 RGB keyboard of of Corsair lighting, which expand as well via profiles that works slightly better. 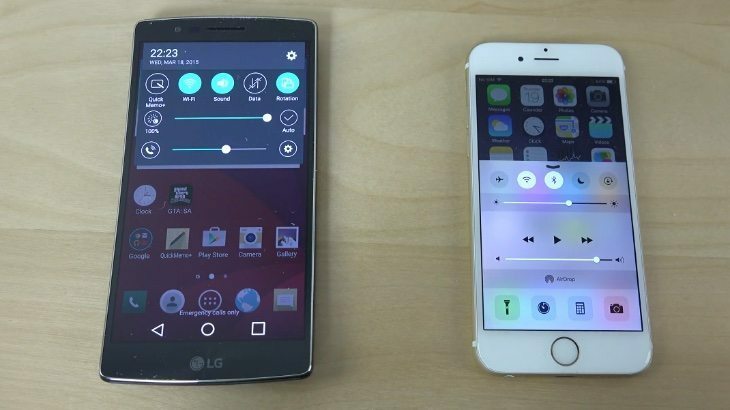 This is because that even secondary functions of the keys are – with lit if also slightly weaker. When the Razer is only in the upper part of the switch active LED. In the dark you see, for example, only the “1”, but not “!” (Exclamation mark). In contrast to the Razer, the Corsair offers a Palm file set can be connected to the keyboard unit and whose Winkel adapts to the inclination of the chassis. 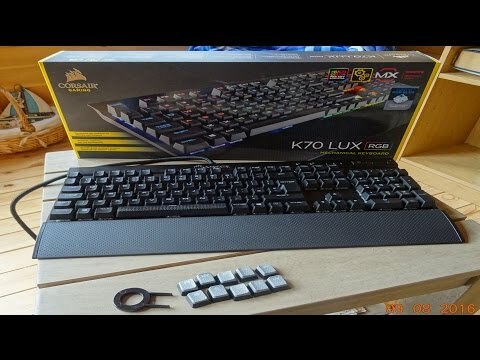 Other extras, the K70 offers Lux RGB additional buttons for the Media Player volume control wheel, a three-level brightness adjustment (in addition to disable) and a way to disable the Windows key, a separate button. A four-position switch addition to toggle the sampling rate between 1, 2, 4 and 8 milliseconds. This is useful, if it comes at the gaming especially nimble response times or the keyboard when writing must react calmly “slower”. The driver has a somewhat confusing at first glance, but the adaptation passes quickly. Corsair dispenses with an online connection with cloud storage of profiles, it can import ex – and again once applied profiles and settings. In case of Internet failure, you can use your keyboard in full so anyway. 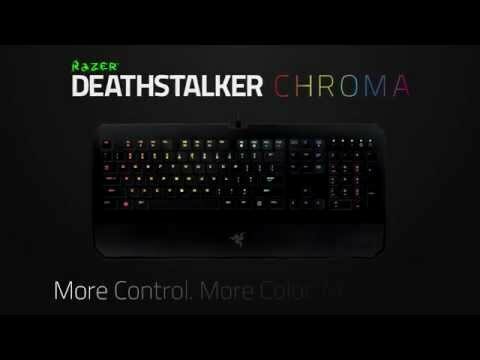 Macros can be set in contrast to the Razer but not outside of the program with keyboard commands. 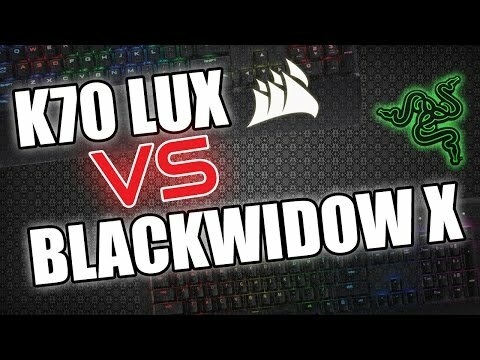 The two keyboards of Corsair K70 RGB Lux and Razer Black widow X chroma test each a very good impression. The heavy metal housings offer a firm grip and revalue the desk look immensely. The RGB lighting does the rest and is quickly configured in both cases. 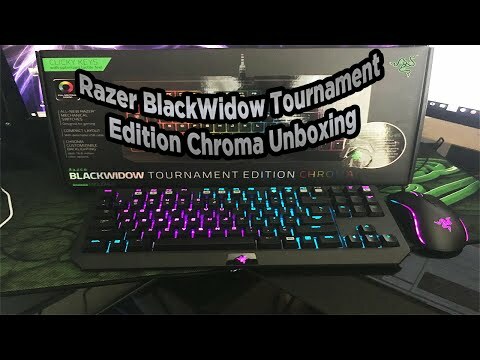 The Razer Black widow X chroma convinced the cable management and overall higher quality processing. The driver offers many good features, but interferes with online compulsion. The keys themselves are of high quality and offer a great writing and gaming feel. However, the volume, the susceptibility to dirt bothers us and given design a missing hand bales. 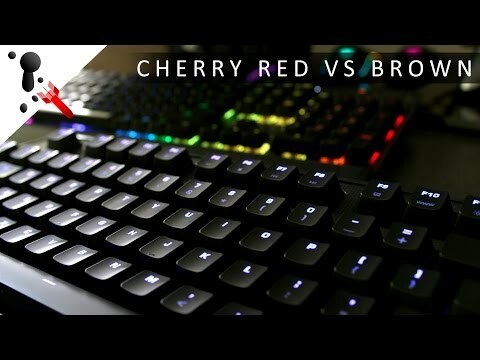 The Corsair K70 Lux RGB is slightly less quality as a whole. This is among other things cheaper acting compared keys – which are but dust repellent. For the existing Palm storage and extras such as USB port as well as the controller and the buttons for the volume and the media player like clear. It is more pleasant to use than by FN hotkey as in the Razer. That the X chroma outweigh the benefits of the K70, that’s why she has the nose in our comparison test at the end slightly further forward. Nevertheless, both keyboards are very well suited for writers and players. When the K70, the buyer has the choice between three different switches that better suit him but at least. 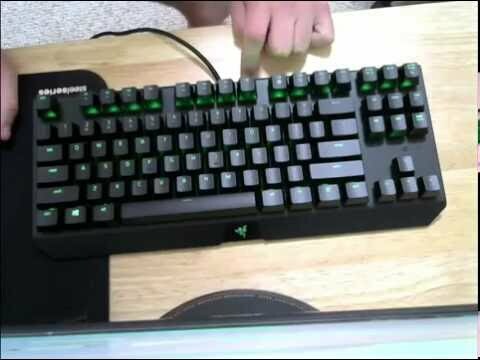 The Razer was a separate switch (felt a mix of cherry MX red and blue) used, combines the advantages of some switches, indefinitely however due to the volume rather mind – above all others.